we strive to meet and exceed our customer’s expectations. Turning ideas into powerful content and effective technology solutions. 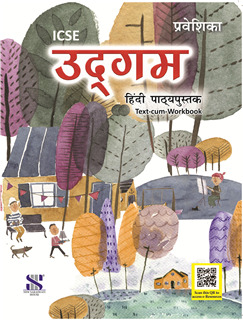 ‘V- connect’ is an imprint of New Saraswati House India Pvt. Ltd. After having an established name for the brand ‘Saraswati’ and ‘Diamond’, New Saraswati House has now anothe r brand- V-Connect. 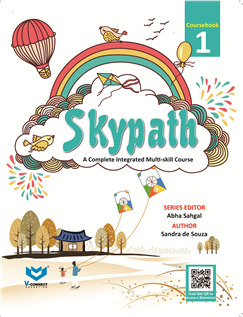 V- connect caters broadly to the school segment (K-8) along with other general reading books. The brand consists of a variety of English, Mathematics, Science, Social Studies, GK and Value Education series. 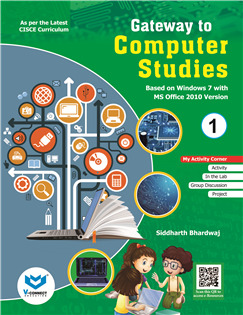 The various V- Connect series have been designed keeping in mind, the needs of the present education system that emphasize activity- based learning and will help the students to prepare themselves to meet the challenges of life along with academics. 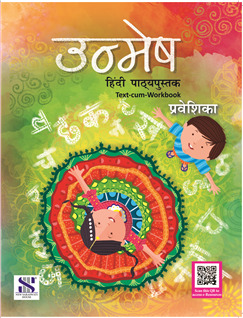 ‘Saraswati’ is an established brand of New Saraswati House in Languages like Hindi, Sanskrit, French along with the Regional languages like Punjabi, Marathi, Tamil, Telugu, Urdu, etc. for Primary to the Middle School level. 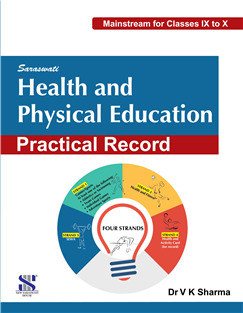 One of the best selling titles of Saraswati is Health and Physical Education. 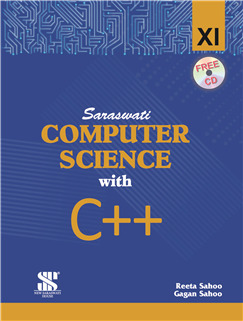 Saraswati also has a number of unique titles for Mathematics, Science and Social Studies for the IX-XII segment that beautifully blend the contemporary approach with the traditional approach of teaching without losing its essence. ‘Me ‘n’ Mine’ broadly packages Practice Material for students in the form of Worksheets through which concept revision can be done and areas of improvement can be identified. The practice material for all subjects is fully as per the latest syllabus to avoid any curriculum mismatch. Me n Mine also has a number of titles for Mathematics, English, Health and Physical Education, etc. that are themselves one of their own kinds. 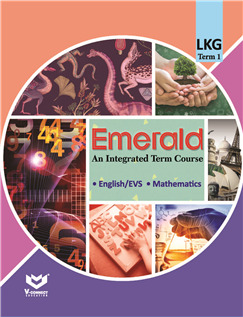 ‘Diamond’ covers broadly the study material for different subjects like English, Hindi, Maths, Science, Social Studies and French for the IX-XII segment. All the Diamond series are a complete package of text and exercises that are ideal for revision and practise for the students preparing for the board examination. New Saraswati House (India) Pvt. Ltd. is amongst the leading publication houses in India, catering to the K-12 segment. The organisation has a wide variety of school textbooks that are based on the latest education pedagogies and the current education system. We, at New Saraswati House aim to create innovative study material that is learner-centric and supports in making life-long learners. 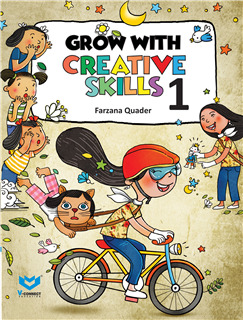 We also have digital content with a number of our series which supports the books and aims at holistic development of students. Along with the support material for students, we also provide a excellent support material for teachers in the form of teacher’s manuals. We keep providing knowledgeable sessions to teachers through our pool of resources on various subject-related as well as general topics such as creative teaching, time management, classroom management, leadership, motivation, etc. to keep them updated in all respects for the overall development of students.